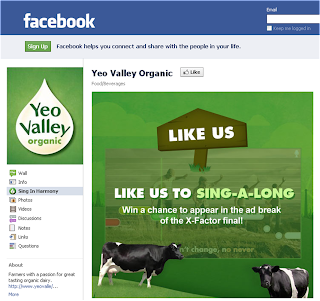 In 2010 the Yeo Valley execution drove to search, telling viewers to 'Search Yeo Valley.' 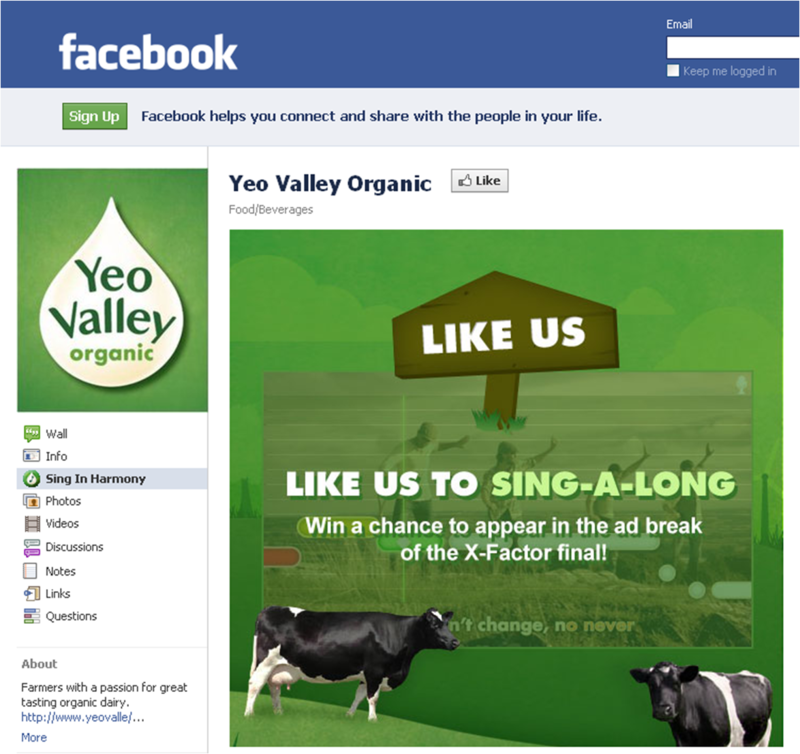 For 2011 the Yeo Valley ad encourages viewers to go to Facebook (a sign of the times?) to sing-along and the Yeo Valley Facebook landing tab is configured accordingly. 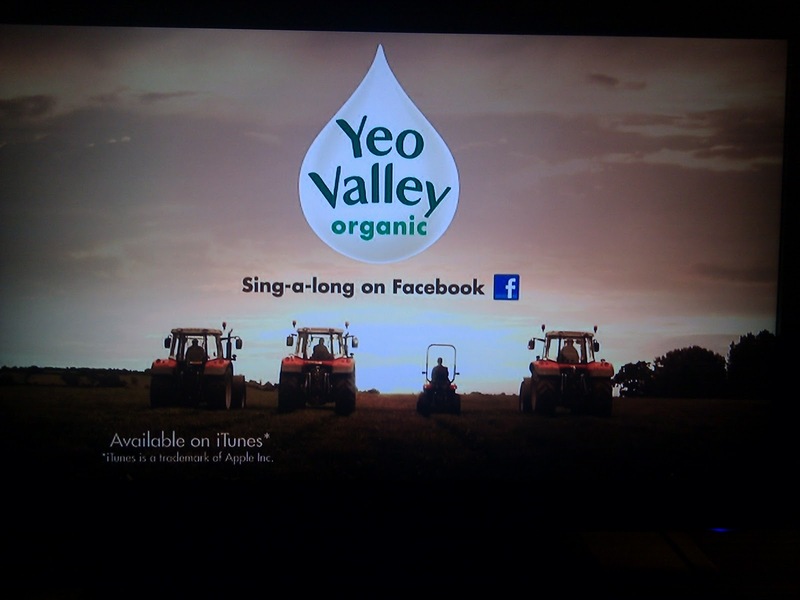 The first appearance of the Yeo Valley ad in the X Factor has again provoked significant conversation on Twitter, with Yeo Valley becoming the number one Trending topic on Twitter globally!